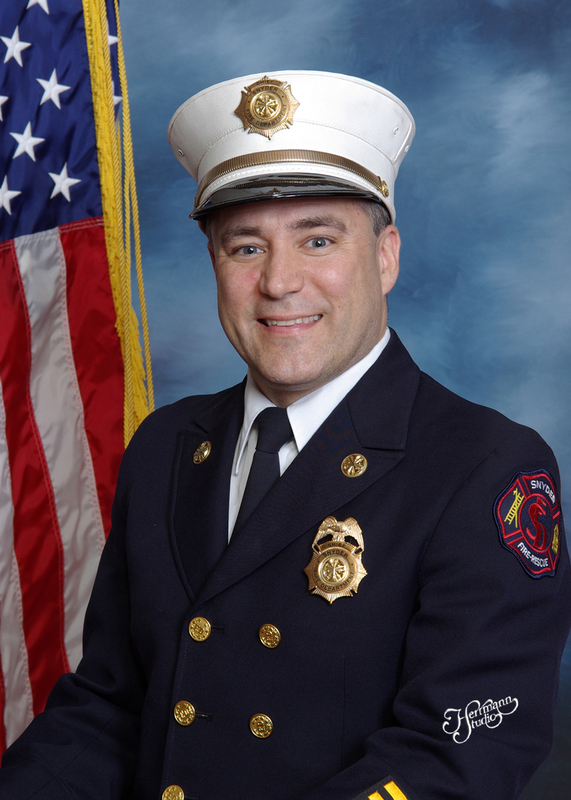 Chief Tom Merrill is the author of “The Professional Volunteer Fire Department” – a comprehensive collection of informative and inspirational articles that starts with a candid discussion about: honesty, integrity, honor and dedication; and covers everything from: history, heritage and pride; to recruitment; preparedness; drills and training; officer development – to community events and details. Merrill has now created a series of interactive presentations under the same title – available for your next firehouse drill or conference program. 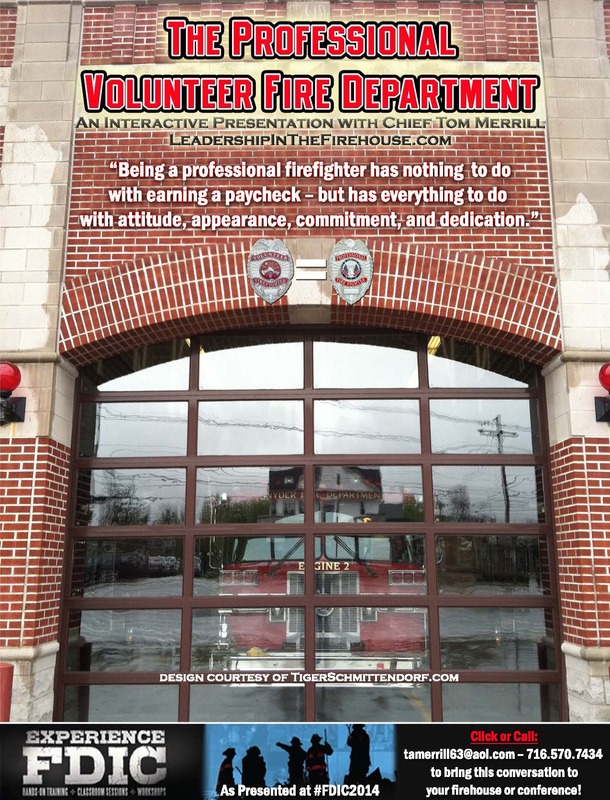 Click tamerrill63@aol.com to connect with Chief Merrill and bring this professional presentation to your fire service.